As a business owner, you love when your workers spend much time in the office. This means that more work is being done and that production is increasing. However, during the fall season, it gets tricky to keep the office clean. You need to put in extra efforts to ensure that the office is in a good working condition. During the fall, if your building has a flat rooftop or has gutter systems, they are likely to collect leaves and debris. If water builds up in the drainage system, it increases the chances of flooding in the office. This is something that nobody would wish to experience; losing a day of work due to flood. This can be prevented by checking the gutters and the drainage system. Hiring a commercial cleaner will save you the trouble. Let them do the clean up for you before the issue gets out of hand. As a real business owner, you know that you need to do the best to keep your workers happy and productive. Most employees enjoy leaving the entrance way and windows open to enjoy the breeze. 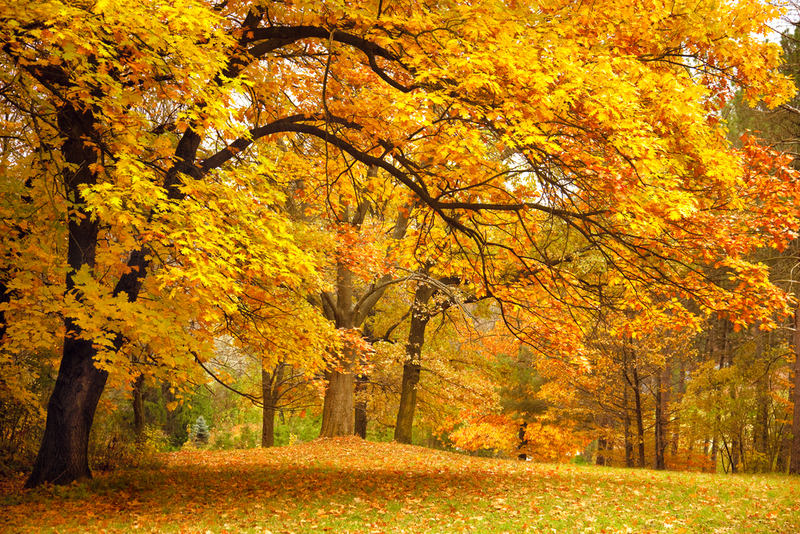 When the wind starts blowing, debris and fallen leaves are likely to start getting into your building. Hiring a professional cleaner will help in getting rid of such mess and offer you a plan to help avoid the debris from making your office messy. 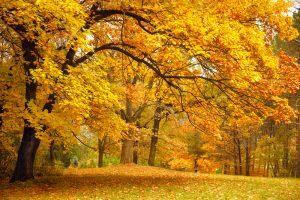 The start of the fall season may also be a good time for you to ask for janitorial cleaners to clean your office. During the windy season, the climate is cooling, and this will force you to keep the doors and windows closed. This reduces ventilation and increases the dust build-up in the office which needs to be cleaned regularly. Also, cleaning your office creates a good impression of your company. Nobody wants clients to come to visit the premises only to see a bunch of debris. Professional office cleaning can also help in getting rid of bacteria and germs lingering around the work place, and this keeps your workers healthy. If you own business, the office is not the only place that needs to be clean. If you have a warehouse, a shop or any other business area, you need a complete facility cleaning and fall is the great time to do this. The weather is right and the best to do the cleaning before winter. Depending on the size of your business premises, the project could be a bit hefty. It is, therefore, a great idea to have a professional cleaner in Greenville SC do it for you. If you decide to hire a janitorial cleaner in Greenville SC to do the work for you, think about Summit Janitorial and give us a call, we are experienced in all cleaning, and our experts are trained to understand everything about fall office cleaning.